Depending on a platform, Exalate app has some general settings in the admin menu. Proxy User - Exalate performs issue changes on behalf of this user. You can use an existing JIRA user or create a new one. More details. Email Notifications - notification messages, sent to email. Use the toggle to enable/disable email notifications. In-Jira Notifications - flag messages containing confirmation, alerts, and acknowledgment related to the Exalate application. Use the toggle to enable/disable flag notification messages. Authentication required - Relevant only for connections with Exalate 3.x and lower. Use the toggle to enable/disable authentication to your instance and secure the connection. Note that if you set the authentication as required, you will need to share the credentials with the remote instance so they could authenticate to your instance. Polling Interval(in seconds) - a certain time interval used to poll the Destination instance in case your instance is not publicly accessible. Show Exalate and Connect actions - you can configure whether to display the Exalate and Connect buttons on the issue view. Use the toggle to enable/disable the button state. Show Unexalate actions - allows displaying Unexalate button on the issue view. Use the toggle to enable/disable the button state. Display URL - the URL, which is used to access your JIRA instance form the public network. 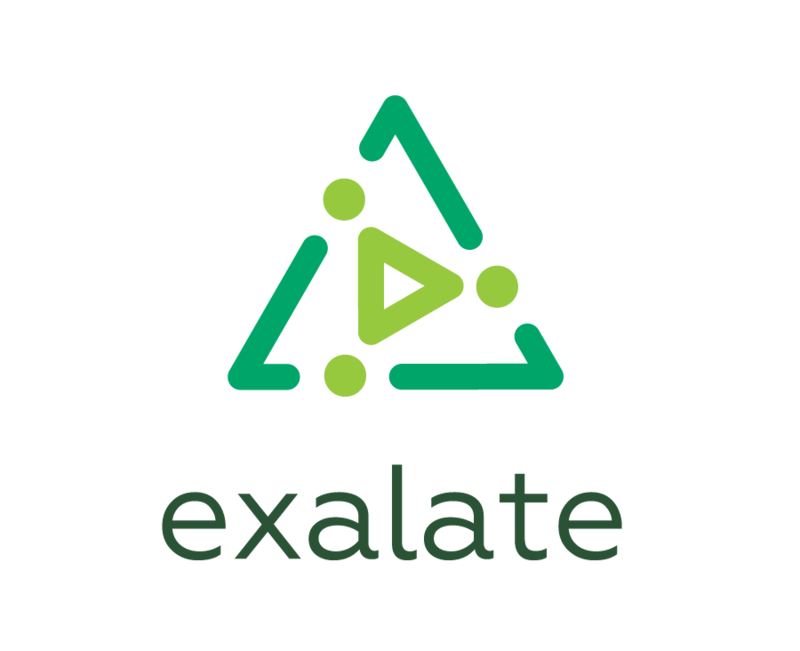 Exalate URL - the Exalate application URL. Show Exalate and Connect action - you can configure whether to display the Exalate and Connect buttons on the issue view. Use the toggle to enable/disable the button state. Show Unexalate action - allows displaying Unexalate button on the issue view. Use the toggle to enable/disable the button state. You need to Configure the Exalate app to communicate with HP QC/ALM instance under General Settings. HP ALM user - the user that acts as a proxy user. Exalate will communicate with HP QC/ALM on behalf of that user. Password - the password for the HP ALM user. Do they need to know our HP ALM user/password? - Use the toggle to enable/disable authentication to your instance and secure the connection. Note that if you set the authentication as required, you will need to share the credentials with the remote instance so they could authenticate to your instance.